Triumph Studios/ Paradox Games to release Age of Wonders: Planetfall! 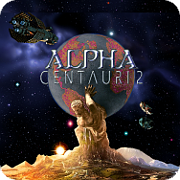 $ 2.39 sale on SID MEIER'S ALPHA CENTAURI™ PLANETARY PACK at G.O.G. Almost we pruned you, as we may yet prune your branches.